ALWAYS A STRANGER is available for pre-order! As I finish up copy edits, I'm very pleased to announce that you can now pre-order ALWAYS A STRANGER from Amazon and Barnes and Noble! It's also available for pre-order on iBooks! Happy sigh! I look forward to sharing Hanako and Skyler with you all! 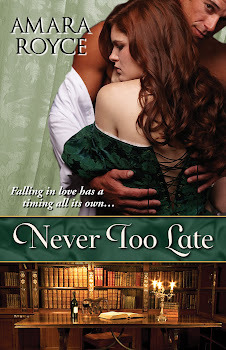 With so much to look forward to and with the holiday season upon us, I'm giving away an autographed copy of NEVER TOO LATE on GoodReads to celebrate! Happy holidays! Giveaway ends December 30, 2013.